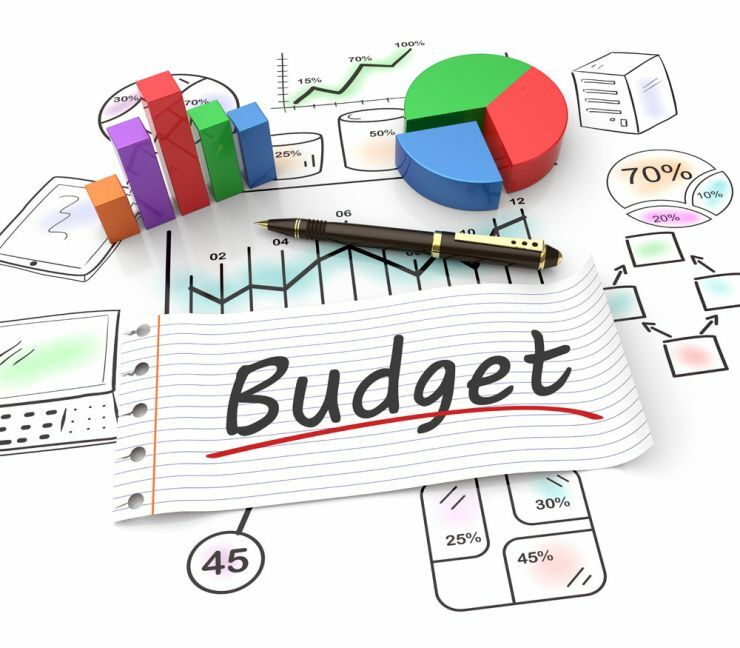 As part of Grand Erie District School Board’s 2019-20 Budget Consultation Process, the Board is inviting stakeholders to provide input into the development of the budget for the upcoming school year. Responses will help identify areas that are priorities for students, staff and schools. The budget survey opens today (March 18) and closes Monday, April 15. Follow this link to the survey: https://snap.granderie.ca/snapwebhost/s.asp?k=155291674010.